Not all sight problems require constant use of glasses or contacts to see. Some problems can actually be repaired day to day while you sleep. The treatment of orthokeratology is a proven treatment available here at Naples Eye Physicians. If you are in search of a simple solution to your vision problems in Naples Fl, visit us today. Orthokeratology is also referred to as orth-k and it is the practice of using special contact lenses that are designed and fitted just for your to temporarily reshape the shape of your own eye lens with the goal of vision improvement. Think of it as a gentler version of braces for your eyes. These special lenses are worn only at night, to reshape the cornea and allow it to do its job properly. When worn each night, there is no need for glasses or lenses during the day. The effect can last from one to three days but it is advised to wear these lenses each and every night. The practice works by manipulating the corneal which is a lens in the very front of your eye that brings light into the retina. It is the area that the eye does much of the focusing. This flexible tissue can cause vision problems, but it is repairable through the practice of orthokeratology. 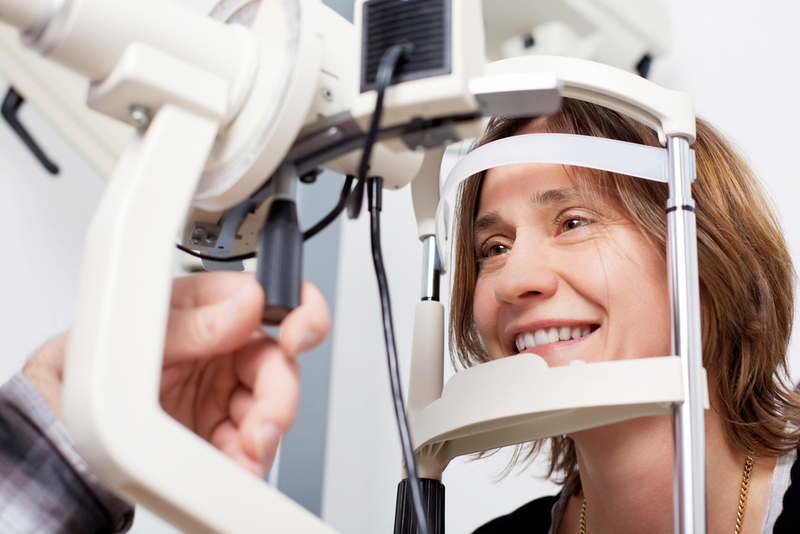 If you are qualify for ortho-k your doctor will perform a comprehensive exam, take special measurements, and write a prescription for lenses that are designed to reshape your own eyes only. The process is painless, the lenses are comfortable. The best part? You can literally see results in the first few days of use! The main use of orthokeratology is to repair myopia. People who suffer from nearsightedness have many options that include wearing daily glasses and LASIK surgery to repair their condition. This option is non-invasive and easier than trying to remember glasses everywhere you go throughout the day. The treatment may be used for certain cases astigmatism, hyperopia and presbyopia, depending on how extreme these conditions are. Contact Us To Discuss Whether This Treatment is Right For You. If you have myopia or undiagnosed issues with your vision, schedule your appointment with us at Naples Eye Physicians. We can find out if orthokeratology is right for your vision problems and if so get you started on the treatment. No matter your vision issue we can help you improve your sight. Call us today for a consultation and eye exam, 239-262-6288. We serve Naples, FL and the surrounding areas.